Tyrol - the Austrian holiday destination in the middle of Europe, the heart of the Alps, leaves nothing to be desired. Over 1,200 modern lifts prepare skiers on over 4000 km of slopes for enjoyable skiing days. In case you prefer the soft side of winter you can choose from 2500 miles of best prepared cross- country ski-tracks. 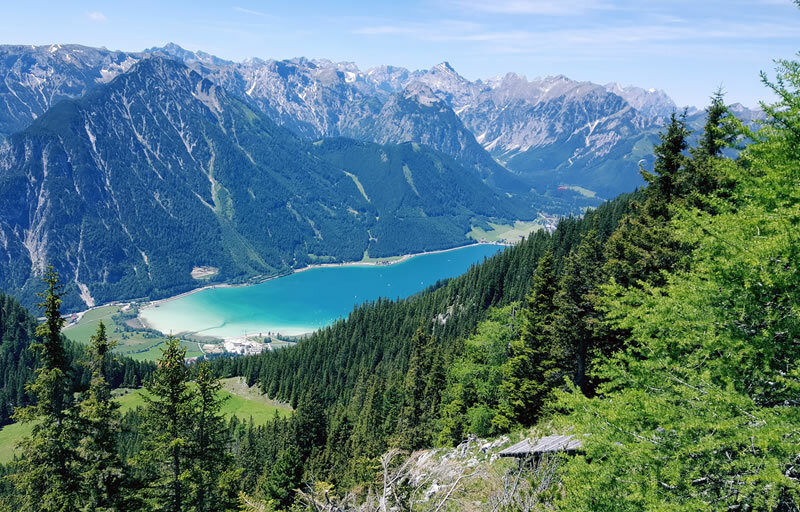 In summer 9.500 miles of hiking trails and Tyrol's famous long-distance hiking trail - the Eagle Walk - are waiting for you to explore. And if you like to cycle up the mountains you will find beautiful mountain bike trails on the Mountain Bike Trail Tyrol. All of us at Four Seasons Travel are proud to be the official mobility partner of Tirol Werbung and the state of Tyrol.